Graphic Design | Lima, Ohio | CorpCommGroup Inc.
Our design team creates stunning visuals that showcase your company, making you stand out from the competition. Utilizing the latest technology we will craft stunning, professional communications and marketing materials that consistently promote your business across all platforms. 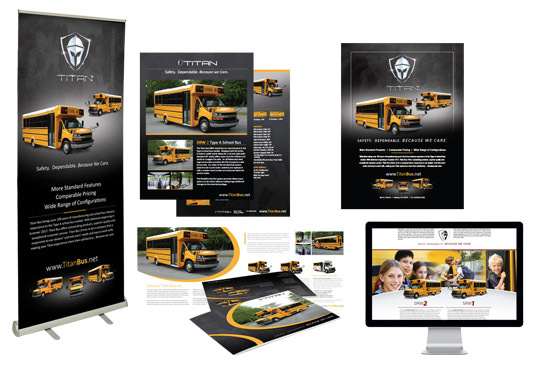 Whether you need online solutions, corporate identity packages, print collateral, trade show displays and materials, and/or professional photography we can be certain that your message will resonate with your target audience. 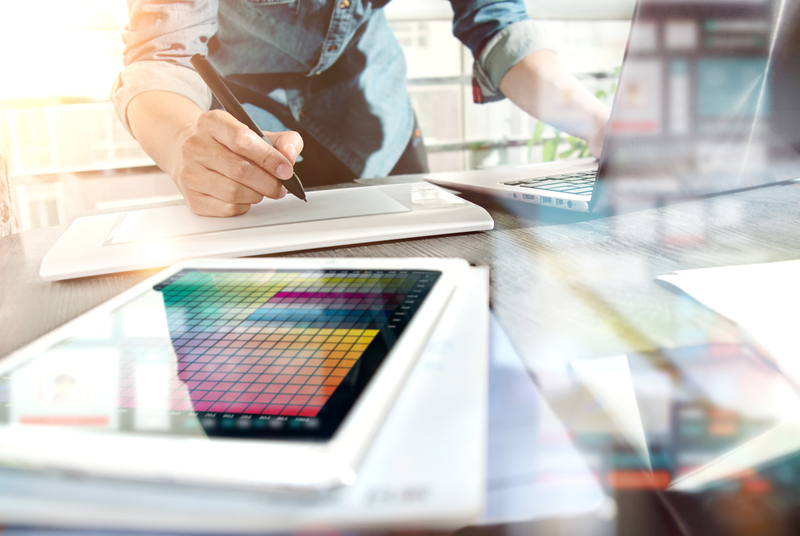 Your website deserves a rich, high-quality design created by a talented team of designers and programmers who are experienced in developing corporate branding and user-friendly websites. Your website is often the first contact potential customers have of your business and you want that contact to leave a professional impression. 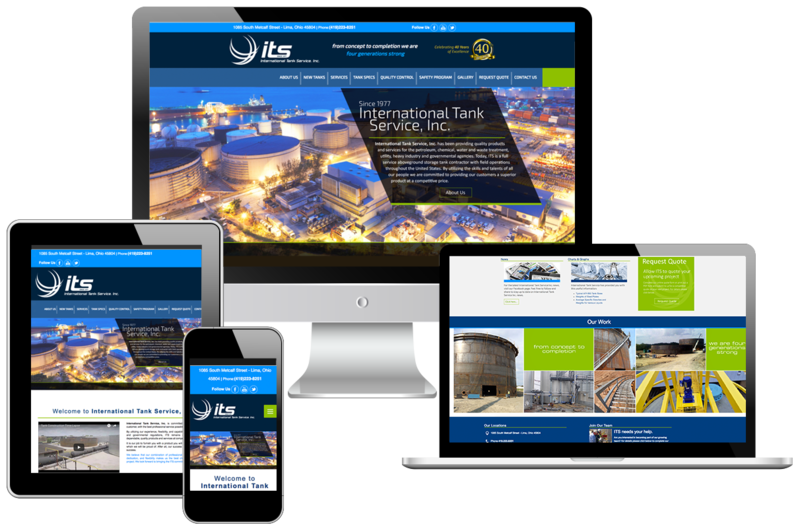 Our team will work with you to define, develop and launch a website that reflects your organization in a professional manner, positively reflecting your brand. Your brand is the foundation of your marketing efforts. Everything we create, from your website to your advertising is a transmission of your image, your brand identity. A brand consists of everything your company produces, as opposed to specific products or services. It is who you are to your audience, how people think about your company. Your brand identity includes your logo, business cards, letterhead, outdoor signage, menus, television commercials, storefront, social media images, customer interaction, website and much more. It is all-encompassing and for many companies, it is a critical part of their business. 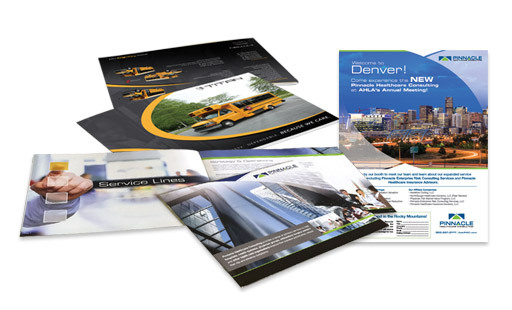 Marketing collateral materials are part of a company’s marketing and advertising assets. 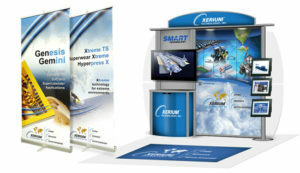 In today’s competitive landscape you need to provide supporting information about your company’s products and services. Your business success may depend on how well you communicate what you have to offer. Professional photography is essential to a successful corporate business-to-business, website and marketing strategies, it’s the key to capturing the attention of potential customers. 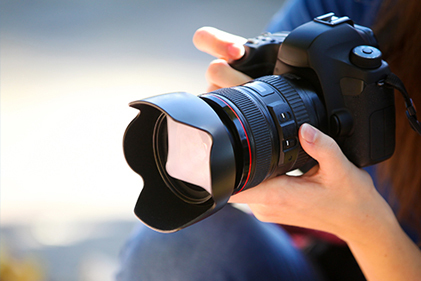 We utilize state-of-the-art, high resolution DSLR cameras, finest optics, and quality accessories to capture incredible images that will showcase your company and its products and services in the best light possible.